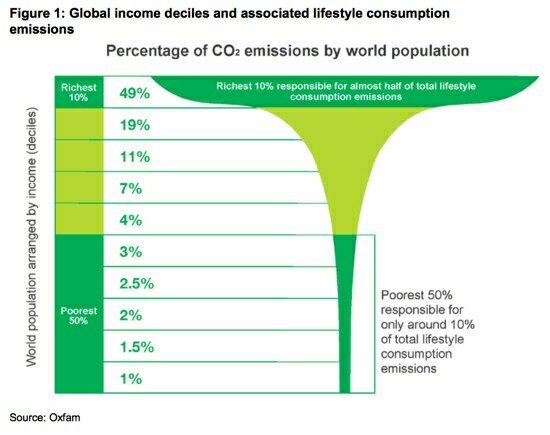 Note – the 3 % and 1.6% reductions are world average. Together, the 25 major emitters today account for 83 percent of current global emissions and 90 percent of cumulative global emissions. So in fairness to developing countries, from developed countries, if we enjoy benefits from having contributed 10 times more, then we should reduce by 1o times more. So how about reductions of 16%/year from 2020 or 30%/year if we’re too slack to start before 2030. This entry was posted in Events local and tagged climate emergency declaration, emission reduction, Policy & Politics. Bookmark the permalink.